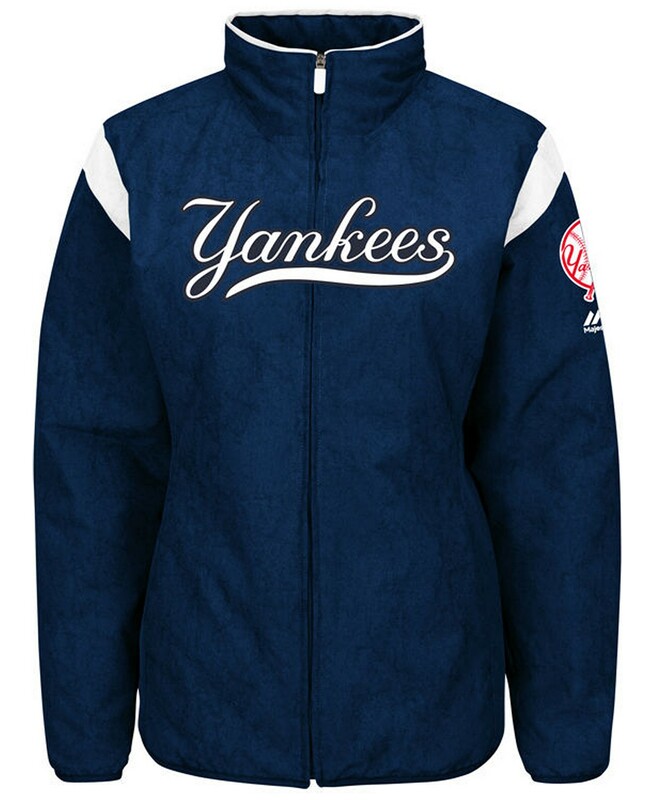 SHOW YOUR LOVE FOR THE NY YANKEES -AND STAY WARM AT THE STADIUM ! 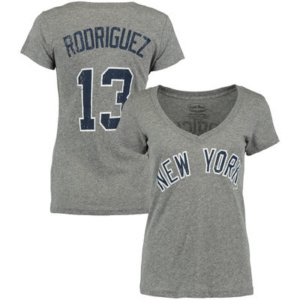 Prove your die-hard New York Yankees fandom with this Name & Number V-neck T-shirt from Majestic Threads! 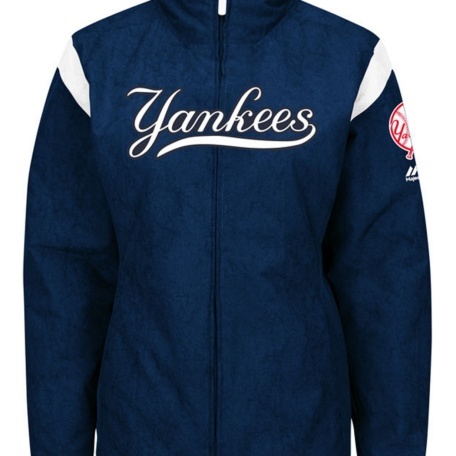 It features printed Alex Rodriguez and New York Yankees graphics that’ll make your passionate fandom apparent. 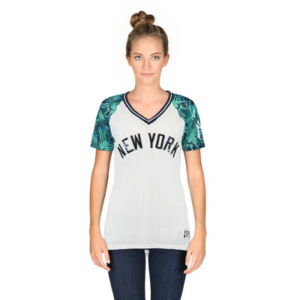 Everyone will know you’re the #1 New York Yankees fan with this fervent tee! 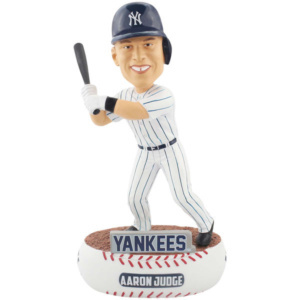 MAKE THIS AARON JUDGE BOBBLEHEAD PART OF YOUR COLLECTION TO SHOW YOUR SUPPORT FOR YOUR FAVORITE YANKEE PLAYER. 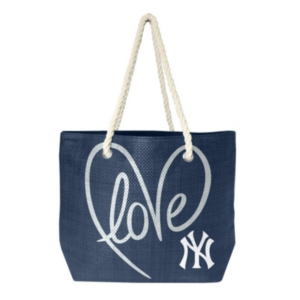 A great present for your better half to show off her support for the NY Yankees !!! 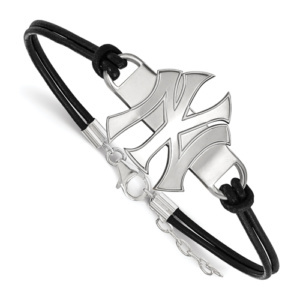 The Officially licensed Sterling Silver MLB New York Yankees Leather and Sterling Silver bracelet is the perfect gift for your special sports fan. 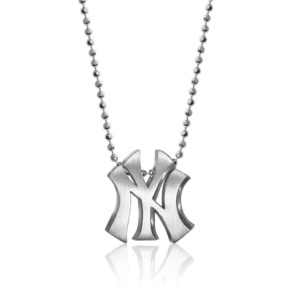 Dimensions: 37mm x 7mm. 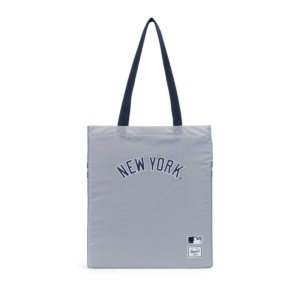 GOTTA SHOW YOUR LOVE FOR THE NY YANKEES !